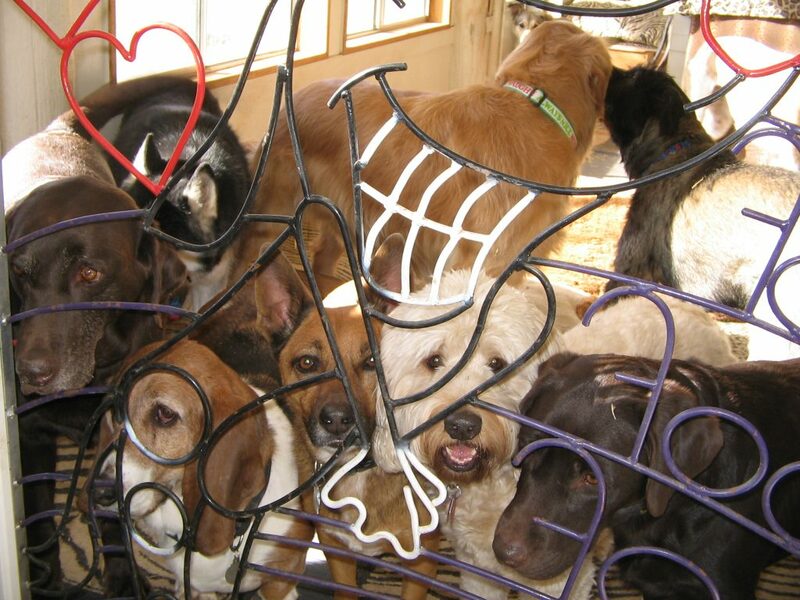 Canine Kid Care – …using AlphaMom’s observations and Knowledge to help Domesticated Dogs and their People! My name is AlphaMom. For many years I have chosen to live with an ever-changing Pack of Domesticated Dogs. Caring for hundreds of (other People’s) Canine Kids gave me heaps of opportunities to observe what Dogs want and need to be happy. Now, aided by an abundance of real-time, un-posed photos, I’d like to share some of my experiences with you. So go ahead…the potential to Learn something new–while being simultaneously entertained–is just a menu click away! 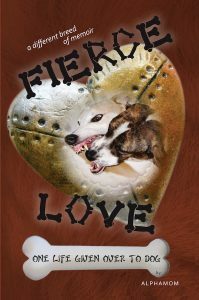 FIERCE LOVE: ONE LIFE GIVEN OVER TO DOG. If you’ve ever Loved a Dog you’ll want to check out this entertaining read. Click on the cover icon to be taken to FIERCE LOVE’s website. If you have been referred to this website for PupWatching reasons click here.